Kansas City, Mo. - Tension recently joined the ranks of more than 70 companies designated as "Certified Healthy KC Companies" by the Greater Kansas City Chamber of Commerce. The certification recognizes Tension's efforts to maintain a workplace focused on health and wellness. Tension was designated as a Silver-level employer based on its degree of achievement across the four pillars of nutrition, physical activity, tobacco cessation and work/life integration. "Tension is committed to our associates' success. Offering workplace wellness programs is just one of the many ways we support our associates," said Melissa Kent, Human Resources Director of Tension. "We're pleased to be among the many great companies in the Kansas City area who have earned this certification. It speaks to the great work/life environment we have at Tension and across the region." Provide opportunities for a healthier lifestyle. Tension offers walking programs, Weight Watchers at Work and exercise opportunities such as 5K participation for associates to lead healthy lives. Assist associates in becoming better health care consumers. Tension's Wellness Program and HSA Contributions help educate and assist associates in taking charge of their own health care. Healthier dining options. The company serves healthier options in its on-site cafeteria. Financial wellness. Through a partnership with Mazuma Credit Union, Tension offers on-site financial counseling for associates. A total of 25 area organizations joined the second class of "Certified Healthy KC Companies" in August 2015. 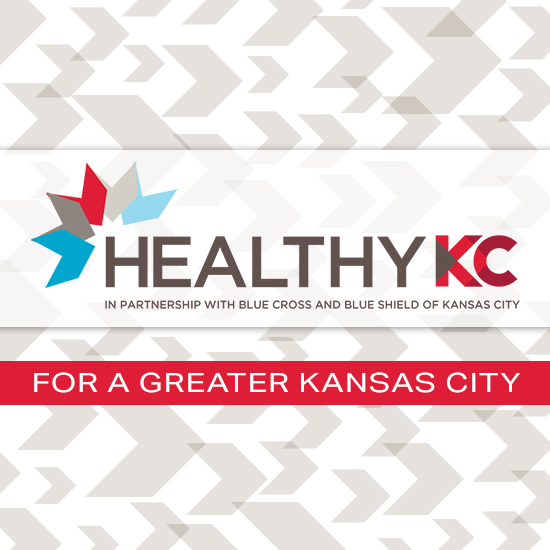 To learn more about the Greater Kansas City Chamber of Commerce "Healthy KC" program visit www.wearehealthykc.com. Tension Corporation, a privately owned and operated company based in Kansas City, Missouri, is a global leader in envelope products and packaging & automation solutions. The envelope division serves a wide variety of industries including financial, insurance and direct marketing, and works with third party providers directly. Founded in 1886, Tension produces billions of envelopes annually and has regional plants and offices throughout the country and the world. Visit www.tensionenvelope.com for more information. © 2019 Tension Corporation. All rights reserved.